2012 Carolina Cup results posted by categories. Wrightsville Beach, NC 04/28/2012 11:00 am Sunny, 75 degrees. 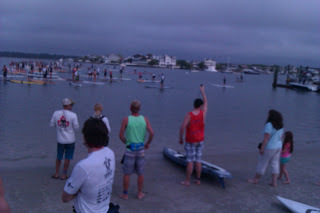 Wrightsville Beach, NC 04/28/2012 9:15 am Sunny, 75 degrees. Wrightsville Beach, NC 04/28/2012 9:00 am Sunny, 75 degrees. Small note here, the two fastest young ladies both have times listed as 23:23, they in fact, did not tie, Audrey had a time of 23:22.60 and Alden had a time of 23:22.90 both round up to 23:23. The chip timing is accurate down to 0.01 of a second, but we tend to only list times in whole seconds. Talk about a close race! .30 of a second. 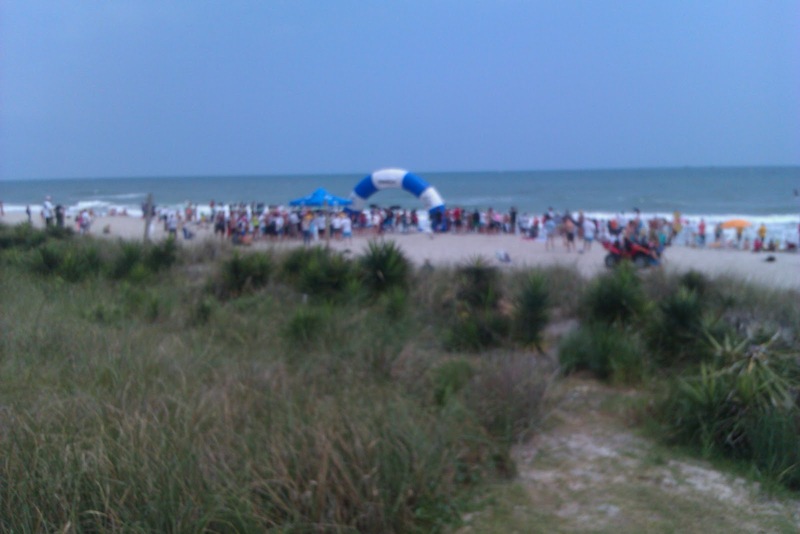 2012 Coastal Carolina Sprint Triathlon Results.